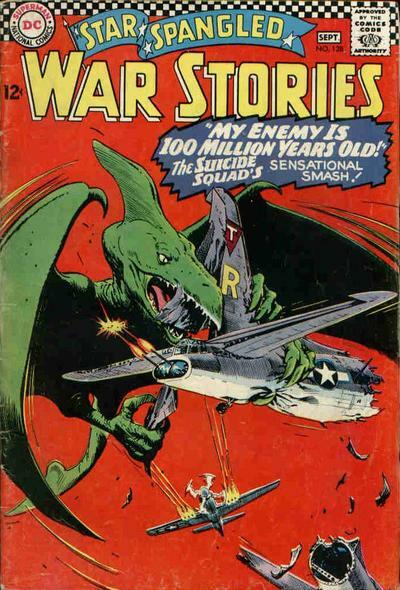 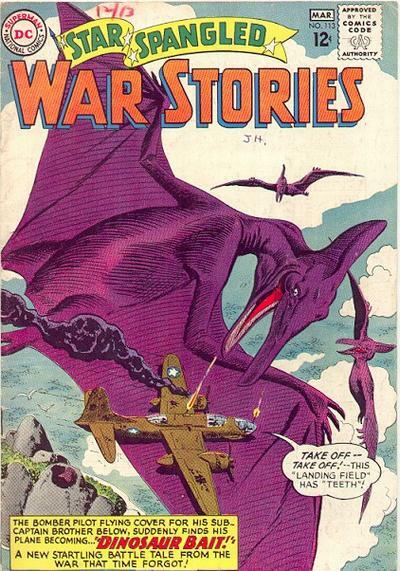 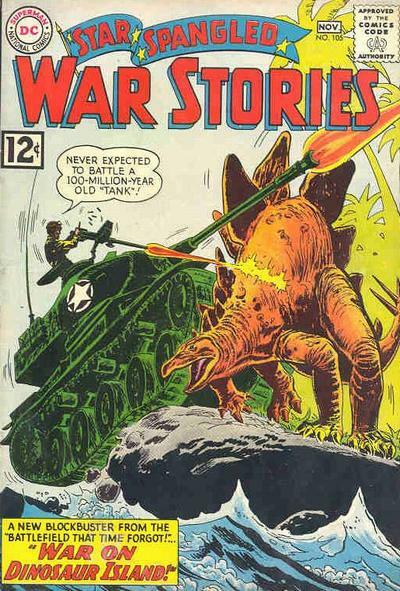 In honor of Veterans Day, I thought I would post some of my favorite covers from the comic book ‘Star Spangled War Stories’. 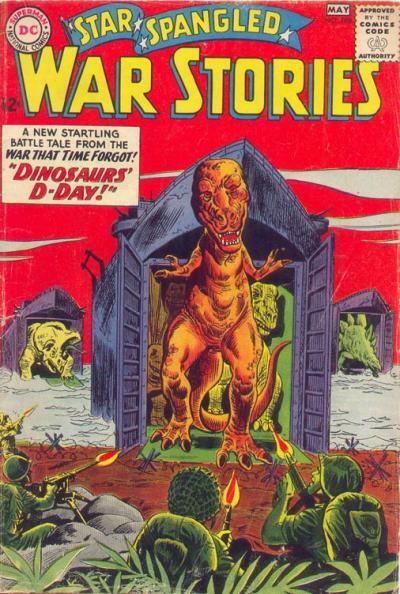 These all feature ‘The War That Time Forgot’ as the lead story. 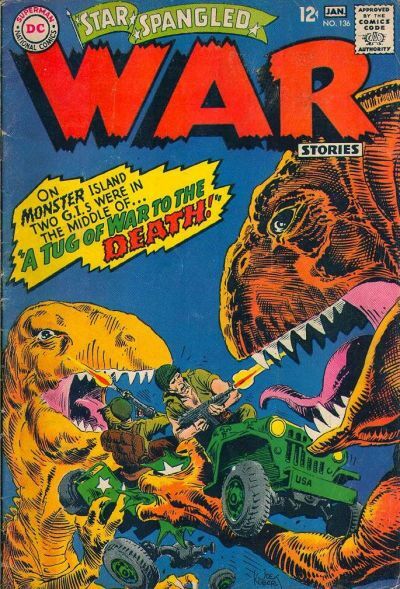 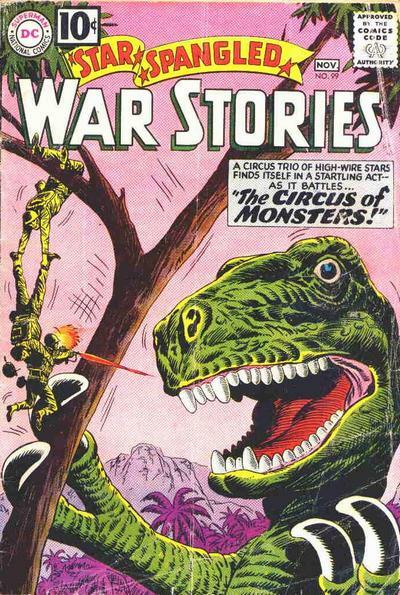 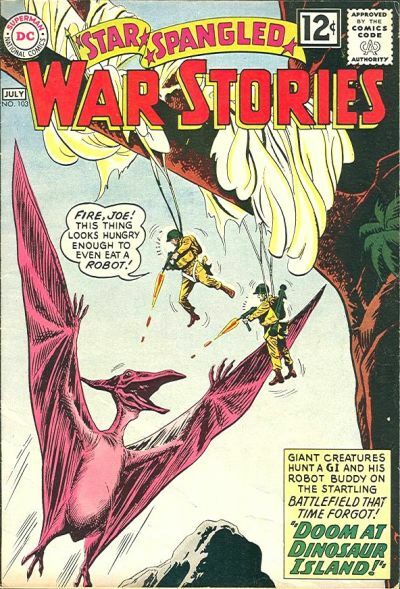 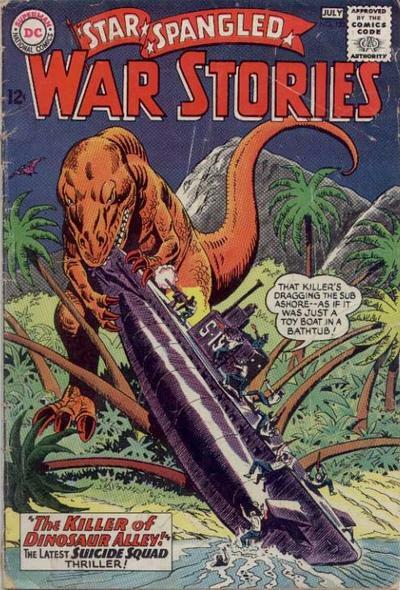 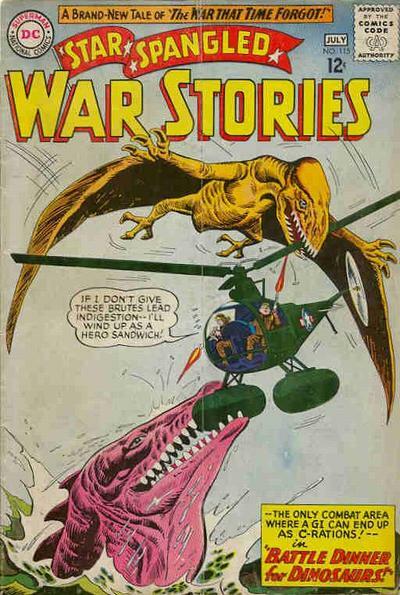 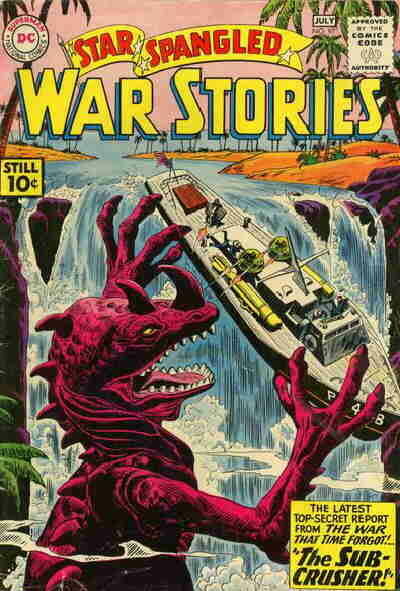 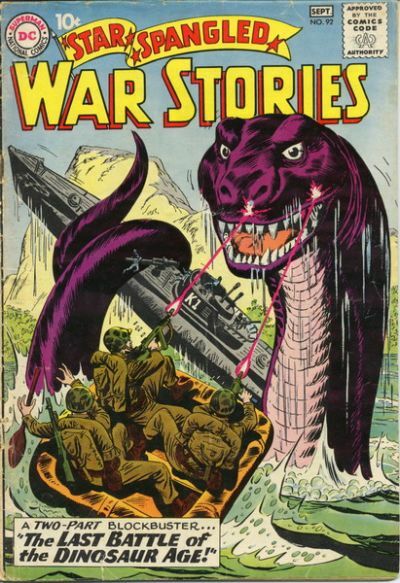 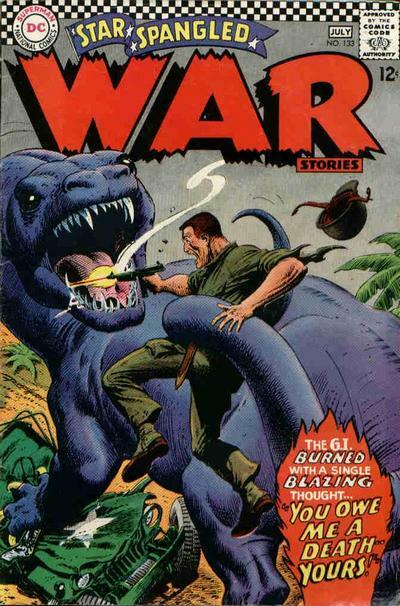 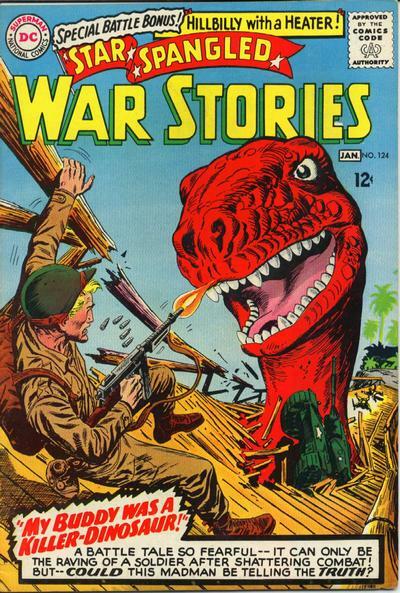 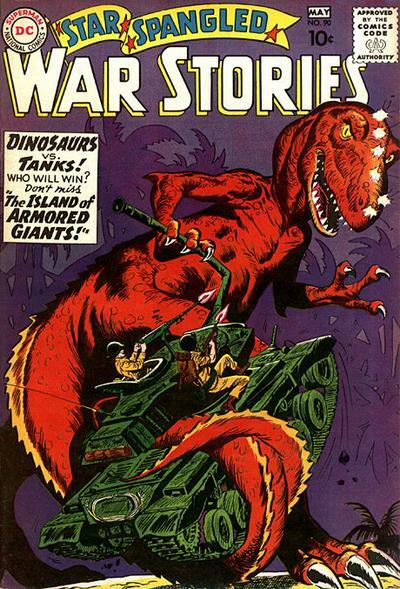 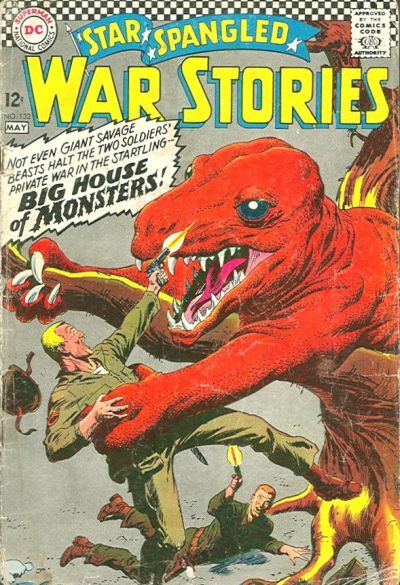 American soldiers versus Dinosaurs – heck ya! 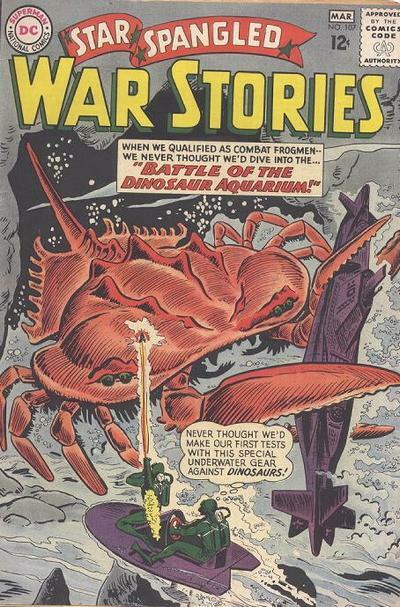 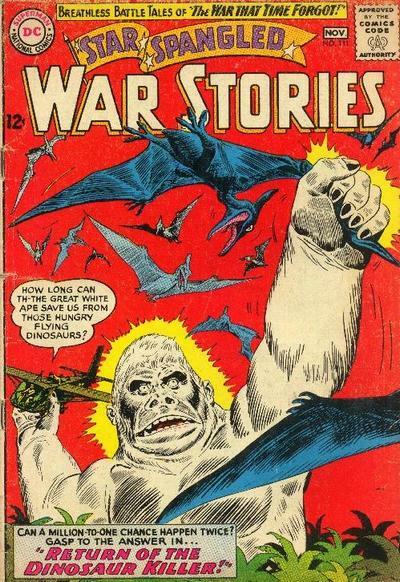 If you are interested in reading some of these, DC recently reprinted quite a few of them as Showcase Presents ‘The War that Time Forgot’. 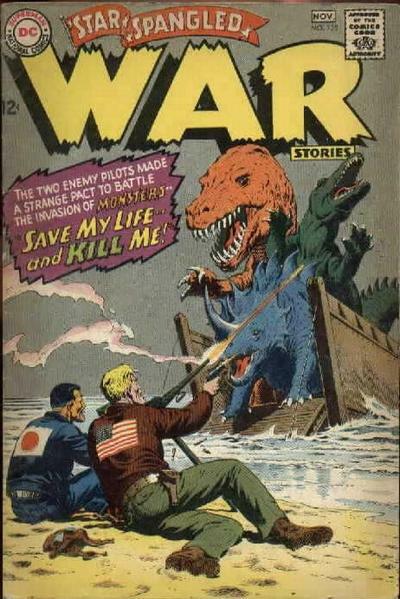 This is so much more awesome than Iraq.